hd00:17NEW YORK CITY - NOVEMBER 2017: Man jogs through Central Park at night time nx during the Fall with trees turning colors orange red yellow. 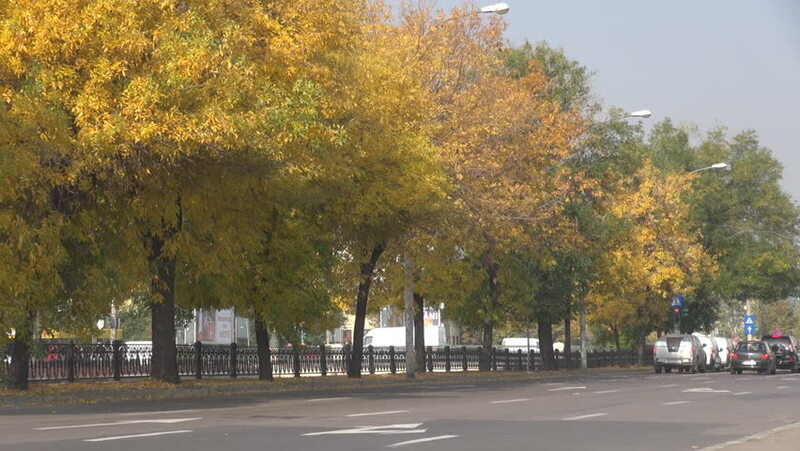 hd00:06SEOUL - NOV, 4, 2015: Autumn trees with benches and walking tourists in walled in yard in Gyeongbokgung. Gyeongbokgung Palace in Seoul is last residence of Emperor. hd00:28B Roll of the leaves just as they were starting to turn. Full 1080p HD Video! 4k RAW file available upon request.